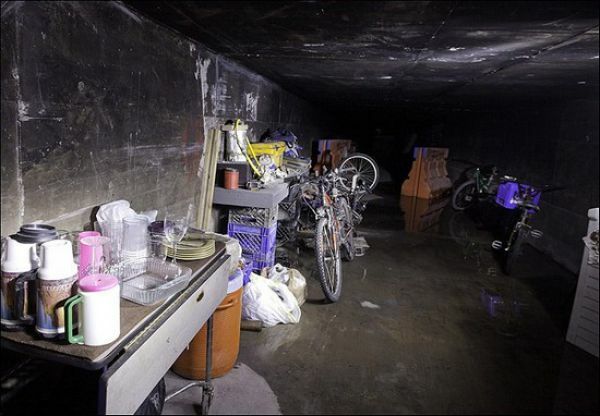 These people are living in 200 miles of a flood tunnel beneath the glamorous Las Vegas Strip. They are mostly criminals, drug addicts, and the homeless. 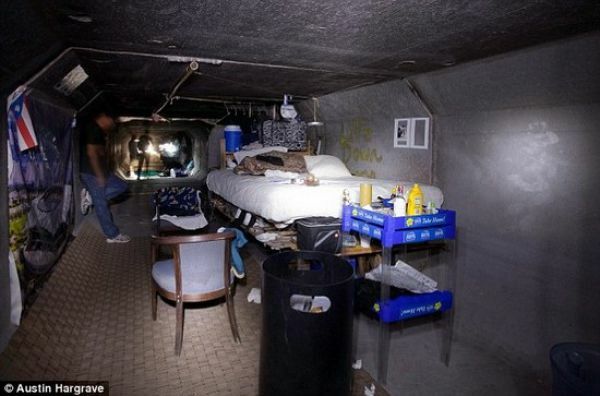 These living conditions are deplorable with all the rats and filth. 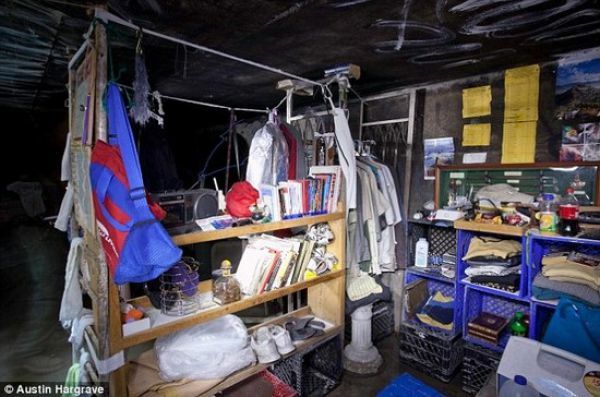 However, many of them have brought all of their belongings to the rooms that they have created in the tunnel. You already post this ! wow wouldn't they die with a big flood that far in? 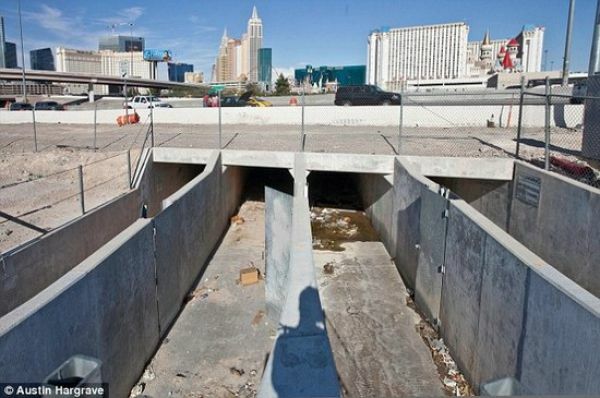 Why not, the chances of Las Vegas flooding is slim to none. 200 feat and still daylight?? this is indeed the second time I'm seeing these pics on izismile.. Welcome to the beacon of freedom and opportunity for all. Las Vegas gets typhoon rainstorms for 3 days out of the year. 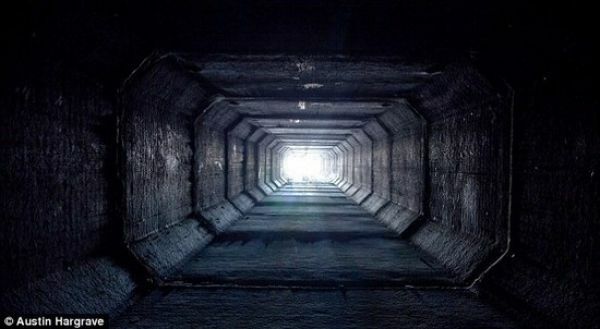 These tunnels will and do fill up to the top with water. 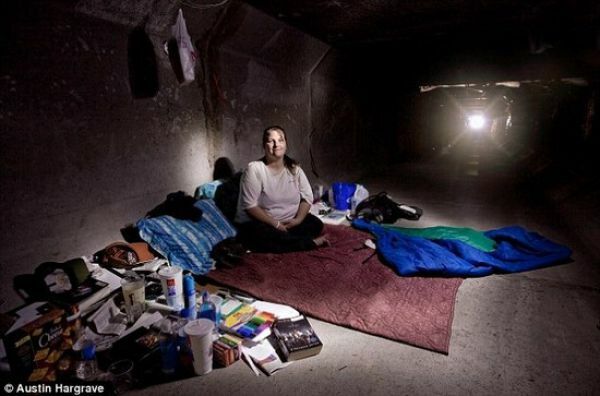 the tunnel residents will have very little time to escape. 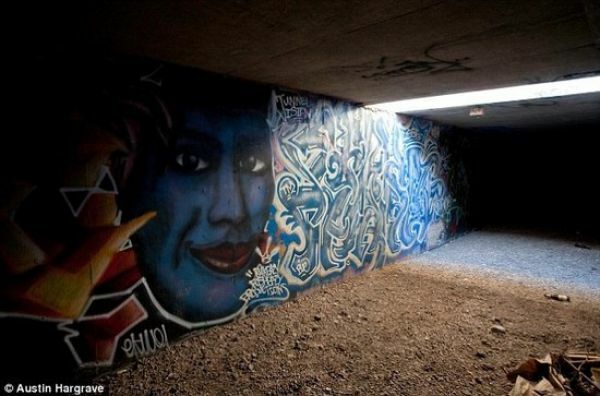 I guess its a gamble to be a tunnel resident in Vegas. Kinda like BIRDS THAT NEST IN airplane ENGINES. you never how this life will effect you until you live it. I don't think any of those folks wished for that when they were children.